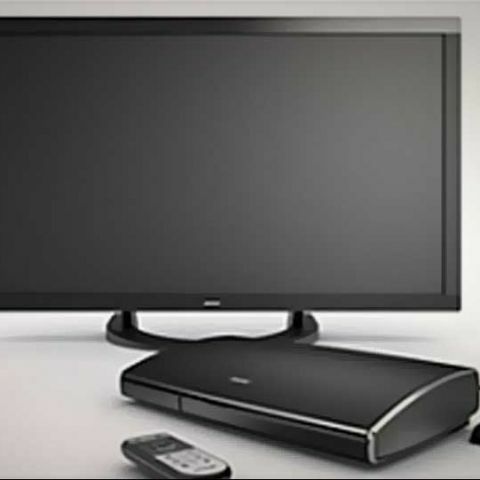 Bose has launched its new VideoWave II all-in-one entertainment system in India, in two screen size variants – 117cm (46-inch) and 140cm (55-inch). They have been priced at Rs. 4,19,513 and Rs. 4,99,388 respectively. The Bose VideoWave II all-in-one entertainment system is meant to replace your entire home theatre setup, and features an HDTV, a 7.1 channel home theatre, and a music system. It is completed by an iPhone/iPod dock. It also features click-pad remote with RF technology, which can control all connected sources. The VideoWave II’s home theatre features six woofers with acoustic wave guide technology, Bose PhaseGuide sound radiator technology, digital signal processing, and Bose ADAPTiQ technology, which adjusts output depending on the room’s dimensions and layout. 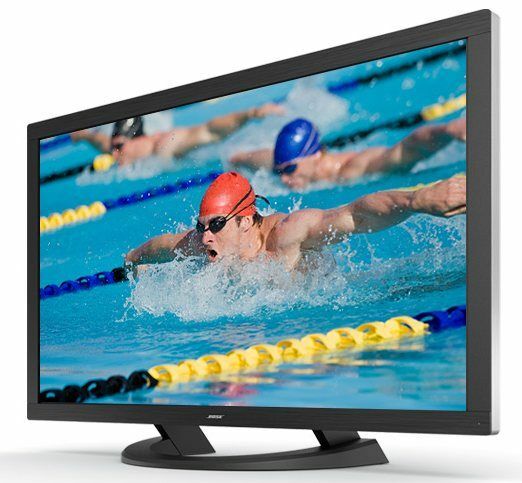 The VideoWave II’s HDTV is a full 1080p HD offering, with a LED-backlit 120Hz display and an aluminium bezel. Both the 117cm and 140cm models can be wall-mounted, though the latter features a thinner bezel. The media console of the VideoWave II allows users to connect up to six sources, such as a Blu-ray player, cable box, video game system. I/O options include 3 HDMI inputs, 2 high-definition component A/V inputs, and 1 USB input on the rear panel of the console, with 1 HDMI input, 1 analog A/V input, 1 USB input, and 1 headphone jack on the front panel. The system also features the Unify intelligent integration system, which will help guide users through the initial process of setting up and configuring the system, from choosing the right cables and inputs, to programming the click pad remote. After completing the initial setup, users will be to use the Unify system at any time to change your system setup and configuration.